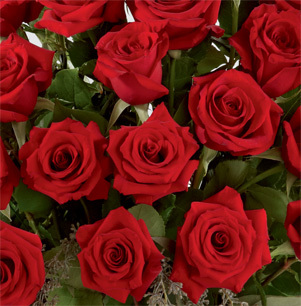 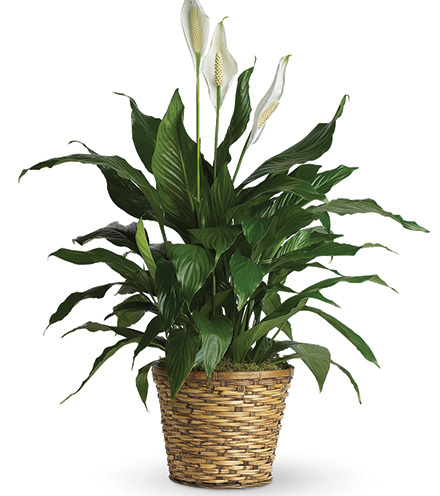 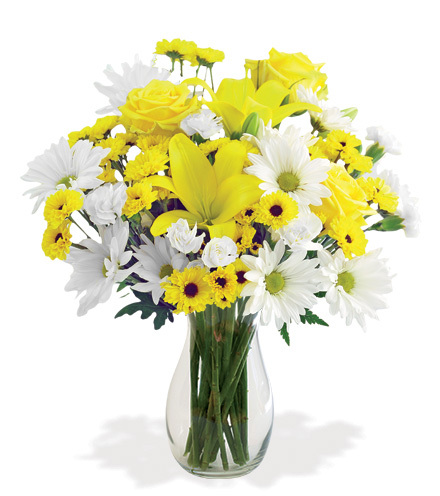 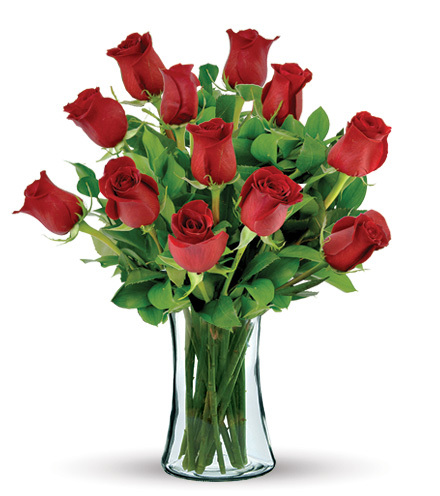 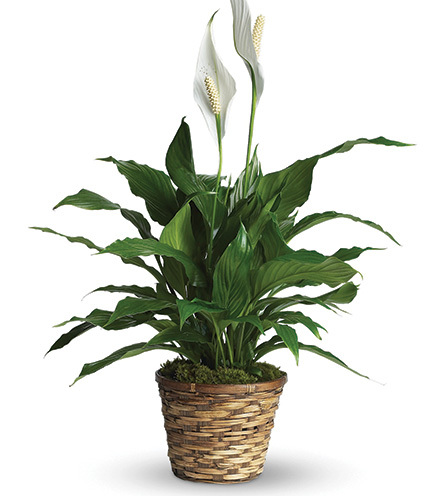 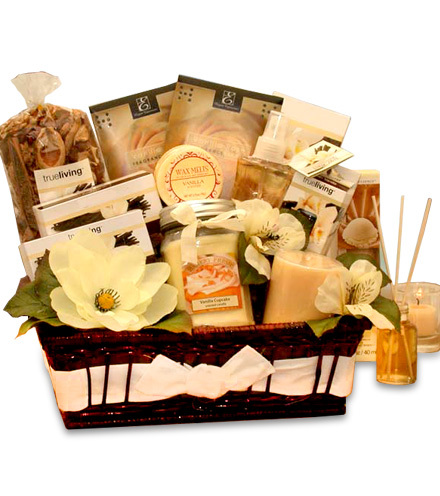 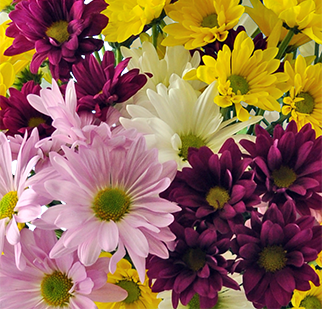 Look to the FTD® Sunny Sentiments™ Bouquet to express your heartfelt wishes. 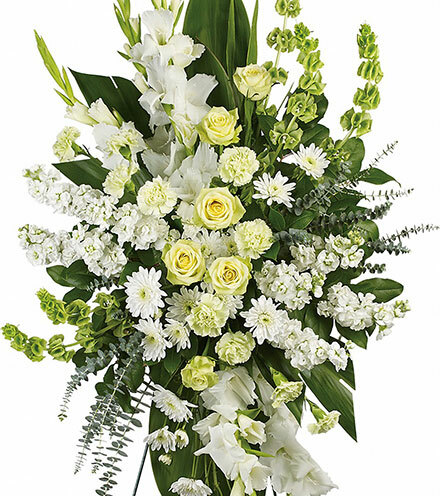 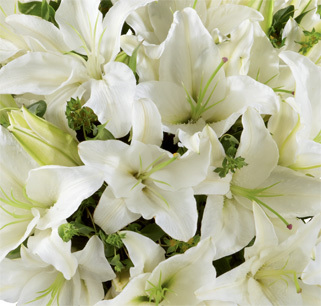 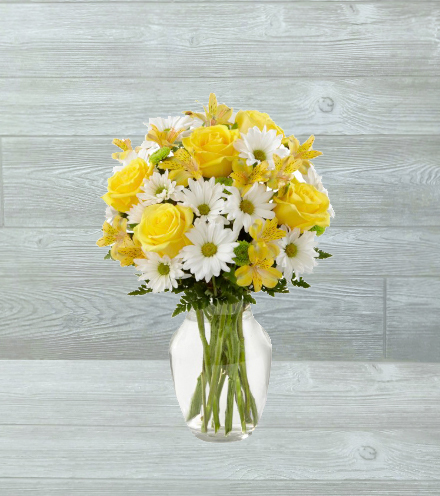 A brilliant combination of yellow alstroemeria and roses blend with white daisies to make this traditional bouquet. 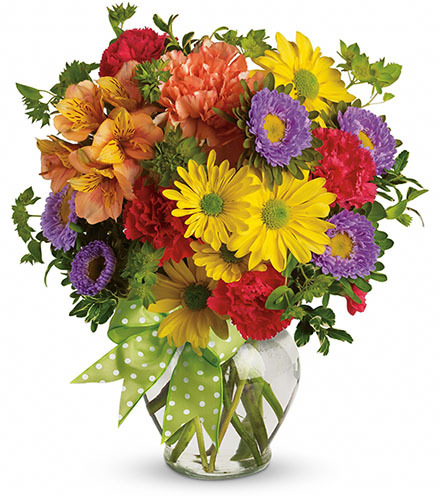 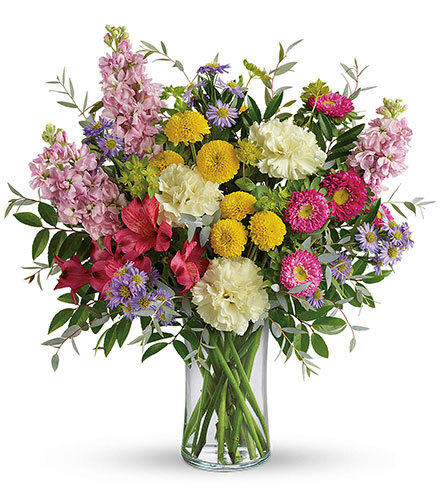 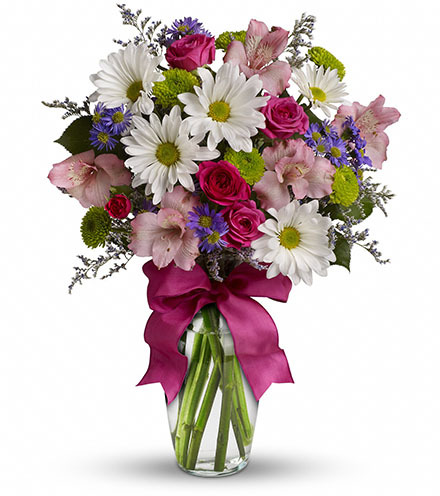 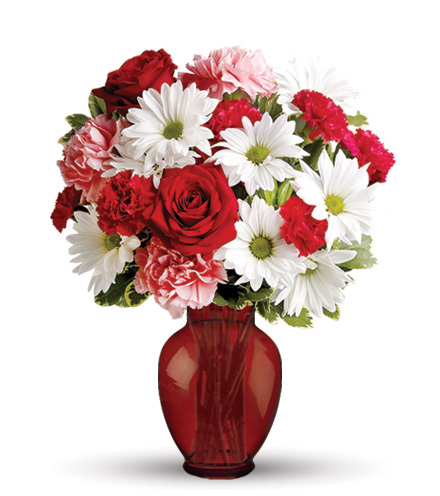 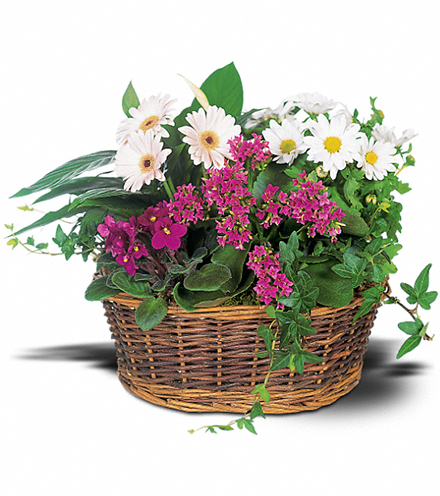 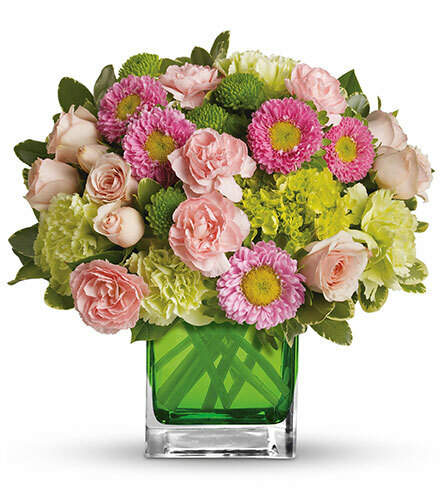 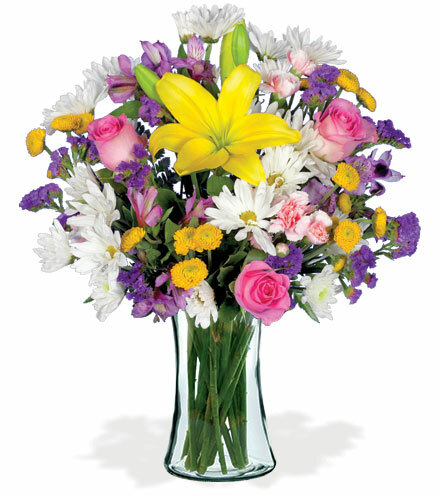 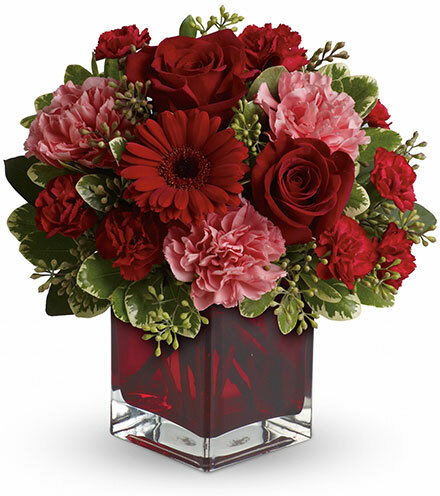 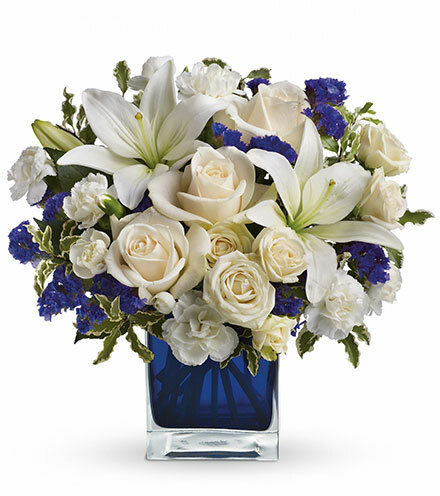 From Get well wishes to birthday sentiments, this luminous floral bouquet will brighten any occasion. 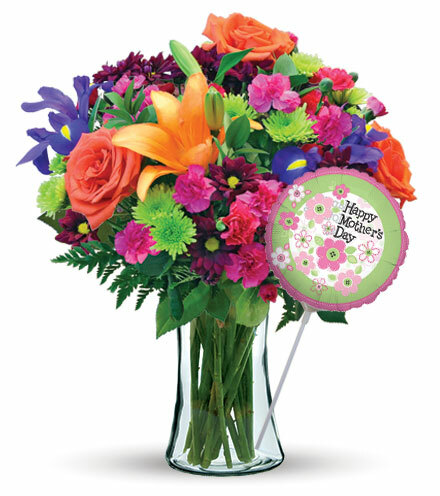 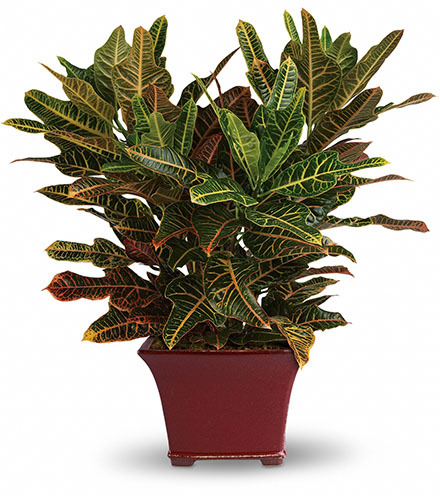 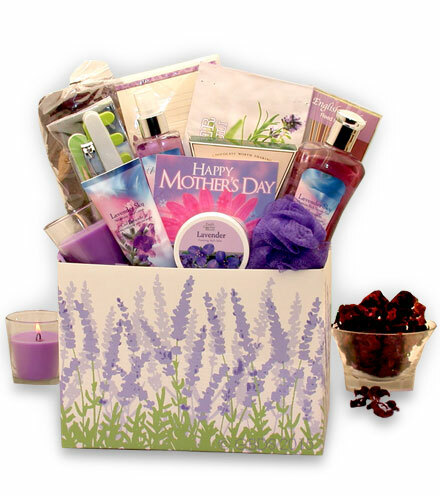 Make your floral delivery truly special with add-on gifts like a delicious box of chocolates, a brightly colored Mylar balloon or a cuddly stuffed bear.